The series, You vs. Wild, stars survival expert Bear Grylls. It’s a twist on his popular Discovery Channel series Man vs. Wild, where, in each episode, Grylls is stranded in a remote, harsh environment. Over the course of the episode, he self-films his entire journey as he hikes out of the environment solo, with few or no tools on hand. That series, which originally ran from 2006 to 2011, was meant to give viewers a very real and practical look at how to survive extreme situations. 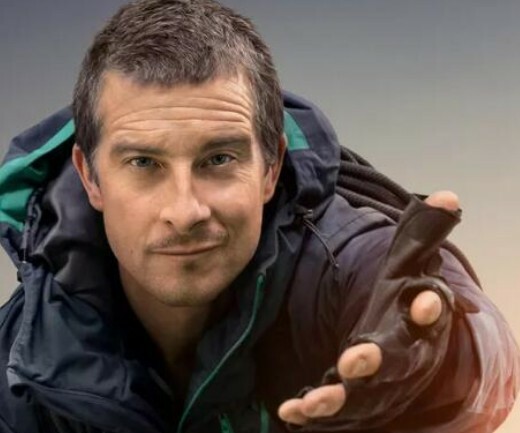 Now, You vs. Wild have will see just how well viewers been paying attention to Grylls’ advice. A short trailer for the series (below) shows Grylls offering a few key survival choices, like whether to cross a swath of ice by walking, or by crawling. Viewers must make the right decisions to successfully guide Grylls back to civilization. If you’re wondering just how high-stakes the series is, don’t worry — making the wrong choice won’t actually end in Grylls meeting his untimely…well, end. At Netflix’s You vs. Wild announcement event in Los Angeles, the streamer’s VP of original series Cindy Holland laughed when asked if the series would involve viewers putting Grylls in mortal peril, and said that You vs. Wild won’t be as “dark” as Bandersnatch.